Glorious additions to the toy box, Have A Nice Day wooden toys will have little imaginations running wild! 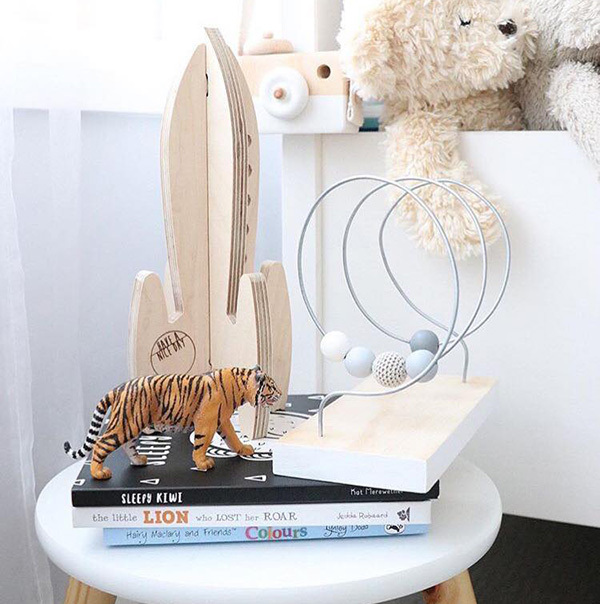 Designed and made right here in Australia, Have A Nice Day toys are all made from premium grade plywood and are a feast for the eyes in all their natural timber toned beauty. 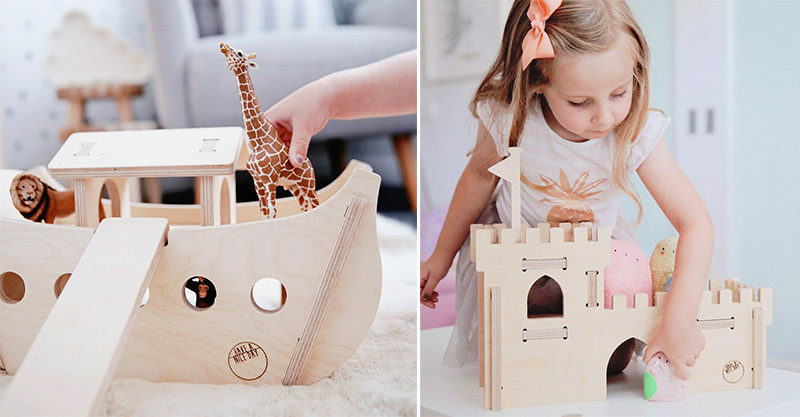 Is it a Sunday the Ark ($160) you need for transporting a magnificent animal figurine collection or perhaps Saturday The Castle ($160) for a village of Lego minifigs is being called for? 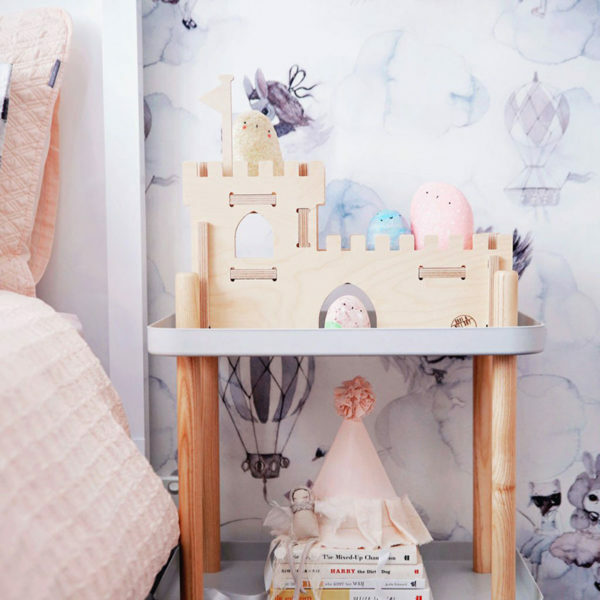 A gorgeous collection boasting all the play favourites including rockets, space shuttles, helicopters and terrace houses – just to name a few. Flat packed for safe shipping, toys do require assembly required upon delivery. No cause for alarm though, each toy comes together with a satisfying “click”. Easy peasy! Shop the complete collection direct at Have A Nice Day, where your purchase will be posted for free within Australia.